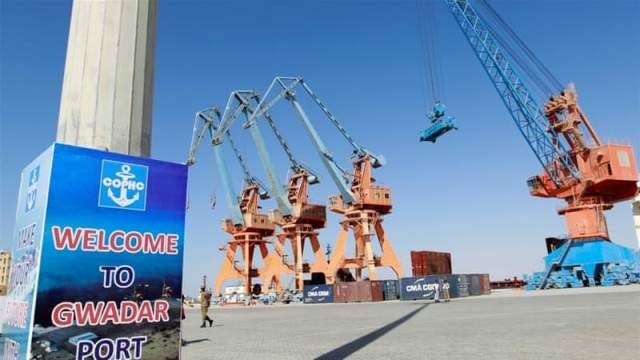 Pakistan will establish special economic zones and give priority to the development projects in Gwadar, the cabinet committee on CPEC decided Saturday. The cabinet committee decided to pay special attention to Pakistan Railways’ Main Line-1 project. Under the Main Line-1 project, the railways’ track to Karachi, Lahore and Peshawar will be repaired and upgraded. The cabinet committee also discussed the participation of a third country in the CPEC projects. However, the name of this country wasn’t revealed. The meeting was chaired by the Federal Minister for Planning and development Khusro Bakhtiar. The committee has instructed all the conveners of CPEC Joint Working Groups to submit a detailed agenda in the next meeting on September 30.